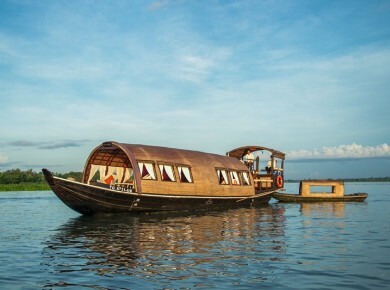 Vietnam Unusual Travel offers you to make an unforgettable cruise in the Mekong Delta. Beautiful landscapes and mosaic in green gradient. 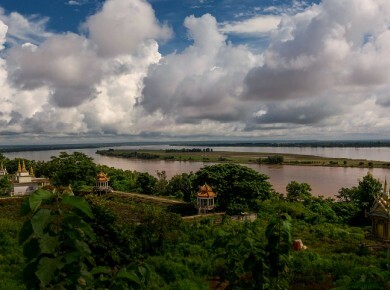 Cultural trip that will allow you to discover the Mekong Delta. 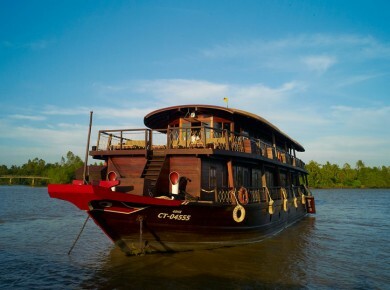 Navigating the Mekong Delta is the best way to discover this region and the life of the river.